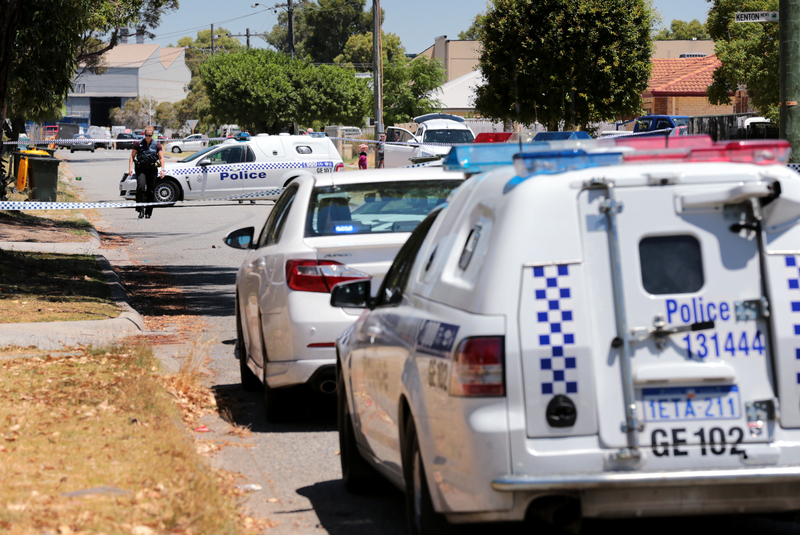 MIDVALE has been named as the worst crime suburb in Perth, according to a newly launched community crime site. Perth Crime Map takes statistics from the WA Police website and 2011 Census data to create a ranking system from one to 300 of Perth’s suburbs. From September 2015 to September 2016, crime in Midvale increased from 12.9 crimes per 100 residents to 15.9. There were 103 assaults, 97 burglaries and 28 car thefts reported in the suburb, which according to Census data had 1517 residents. The neighbouring suburb of Midland was close behind, with 14.2 crimes per 100 residents. Of the 5110-strong population, there were 360 assaults and 282 burglaries reported in the one-year period. The creators of the website said Perth Crime Map was not endorsed by WA Police or the Australian Bureau of Statistics.